Today, the 24 march, and tomorrow, we are at the e-commerce fair in Kista, Stockholm. 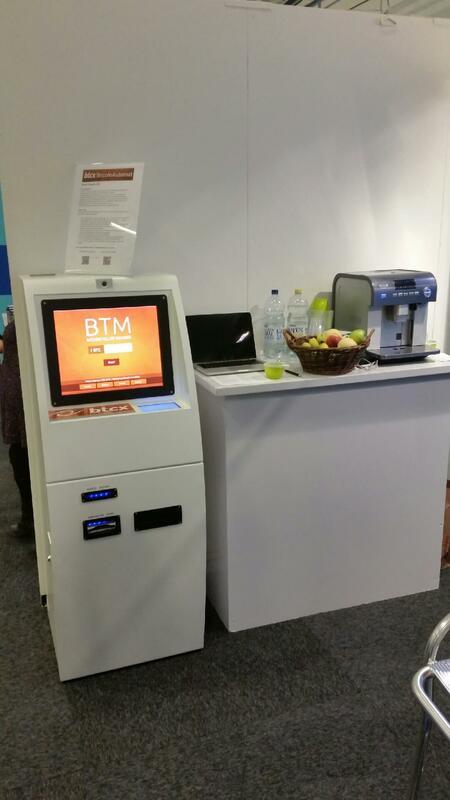 Stop by B03 and get your first bitcoin from our BTCX|BitcoinAutomat (or sell some, it is the first two-way bitcoin machine in Sweden). Together with Direct2internet we are seriously launching our tools for merchants who want to embrace this new and exciting technology. On the 25th our CEO is joined on stage by MP Mathias Sundin (fp) to talk about bitcoin and its advantages. On BOTH days you get to meet our Head of Support in the flesh! The event of the year for the e-commerce elite is getting close! The 24th-25th of March 2015, e-commerce transforms Kistamässan in Stockholm to a hub in the digital, mobile and social market. It has never been more exciting than right now to be the provider of e-commerce and digital marketing. The development is huge and in March 2015 the business takes another step forward together with us in the e-commerce team. Welcome to a unique platform for business, a dynamic and new place to make new contacts and find future suppliers. There will also be two action-packed days with motivational, educational and fun conference feature that gives you more power and energy in your work. mars 24, 2015 i Bitcoin, English. ← Vi välkomnar riskkapitalbolaget Service Ventures i bitcoinfamiljen! När är ert nästa föredrag/seminaruim om bitcoins ? Efter det kommer vi att hålla föreläsningar på beställning för alla som samlar en grupp på tio eller fler. Helt gratis.